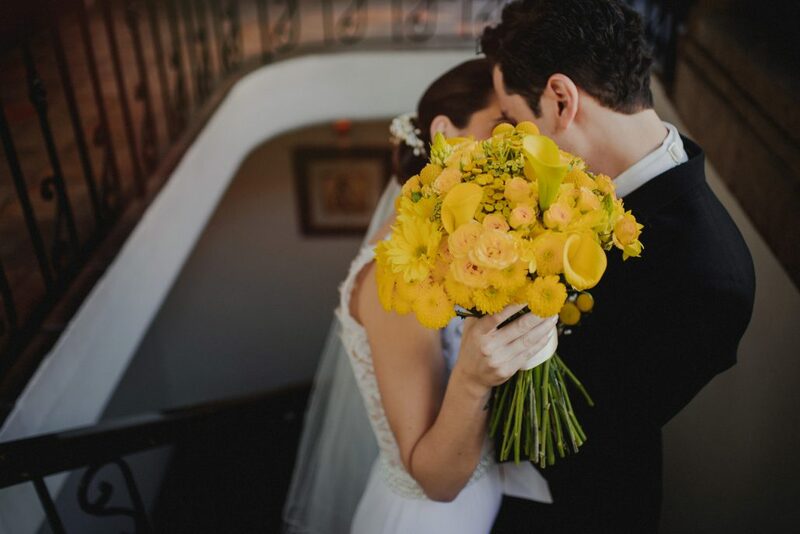 They say that yellow denotes creativity, intelligence, and joy. 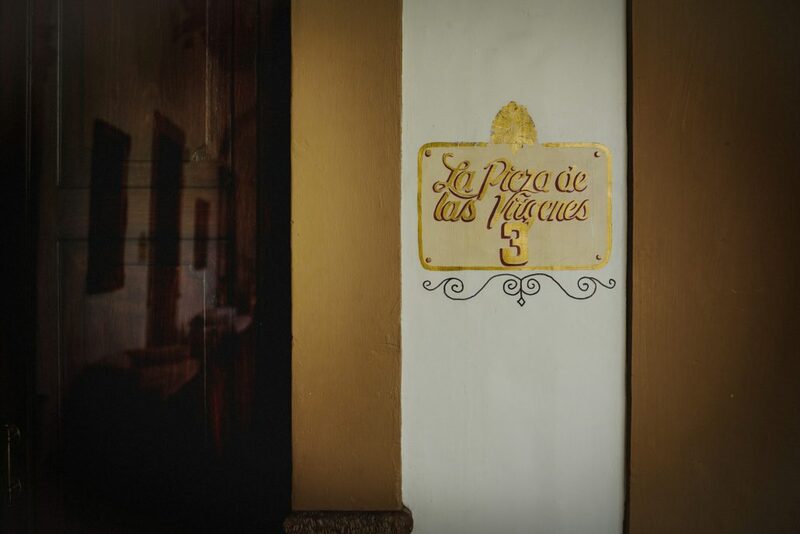 For Ana Pau & Eugenio this is totally true. 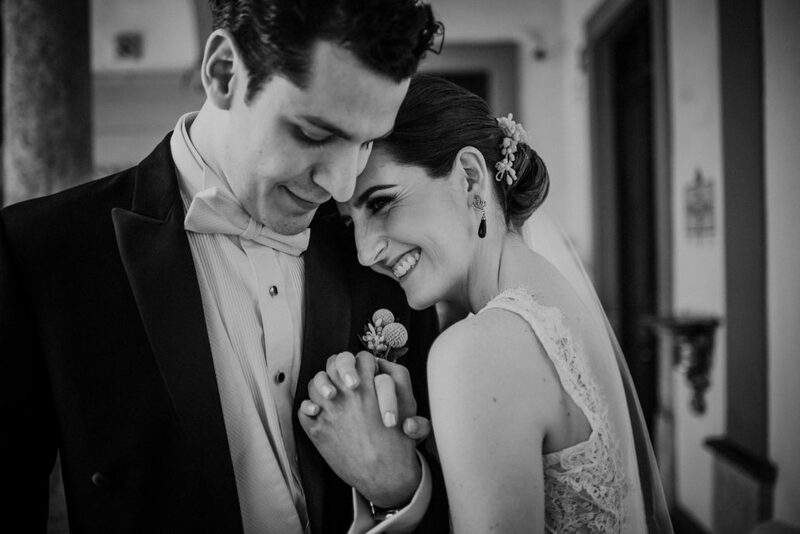 Both are devourers of books and stories. 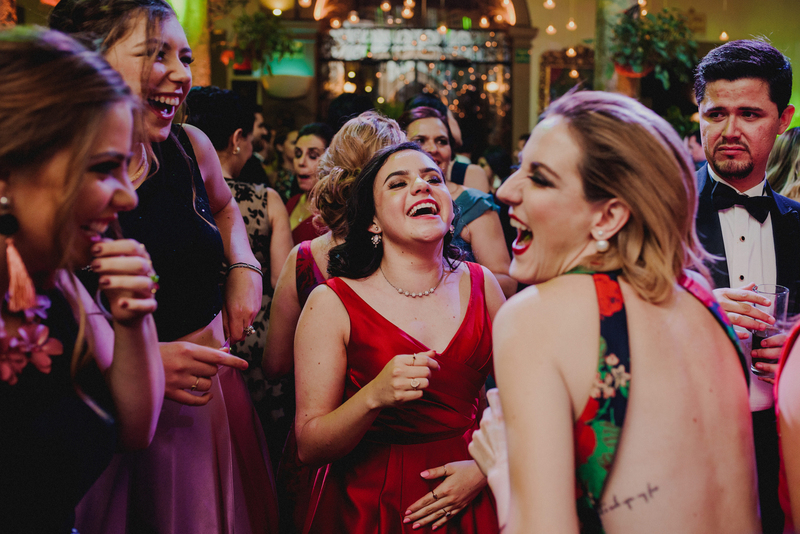 Ana even has an IG account Una Página Por Día & Podcast dedicated to books magic. 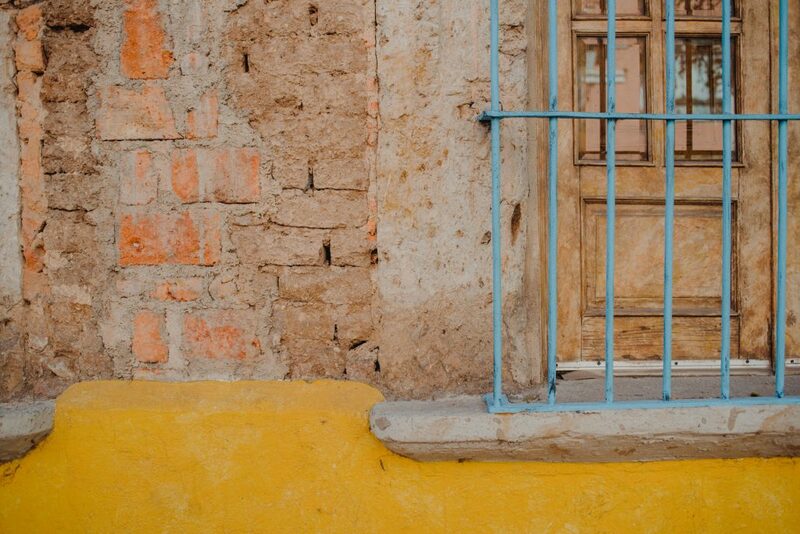 I don’t know if what they say about the yellow is true but what is certain is that since I know them there is always something glowing somewhere. 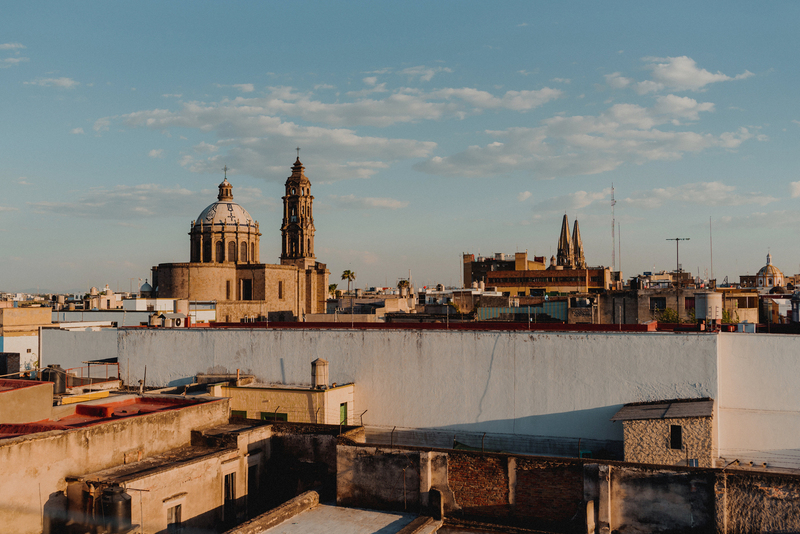 On background while I take pictures of them, in their clothes, in the intense yellow of the sun of Guadalajara and of course on their wedding day in Ana’s bridal bouquet. 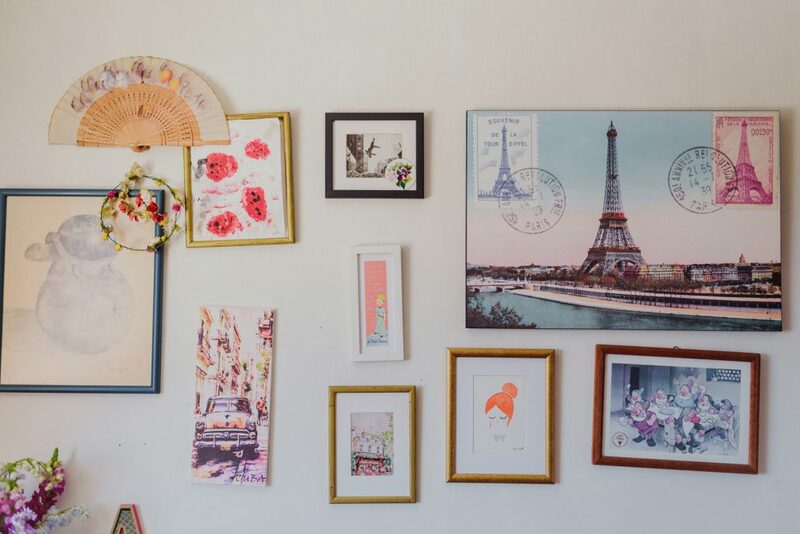 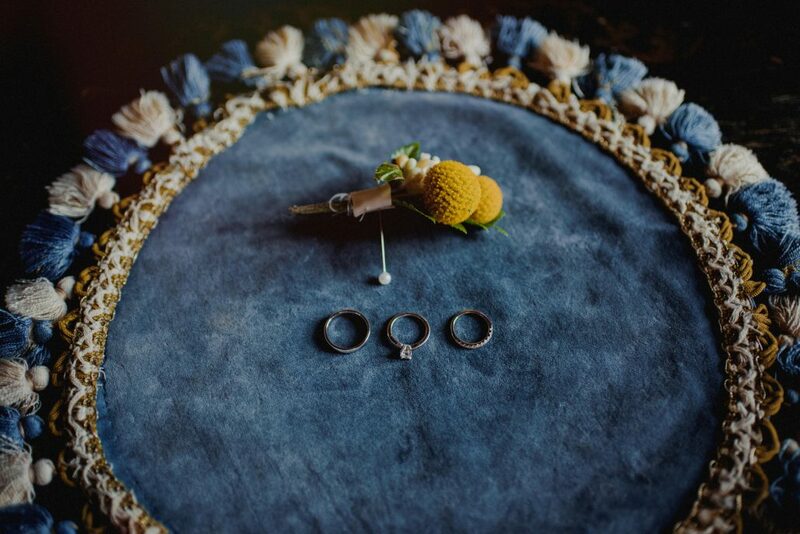 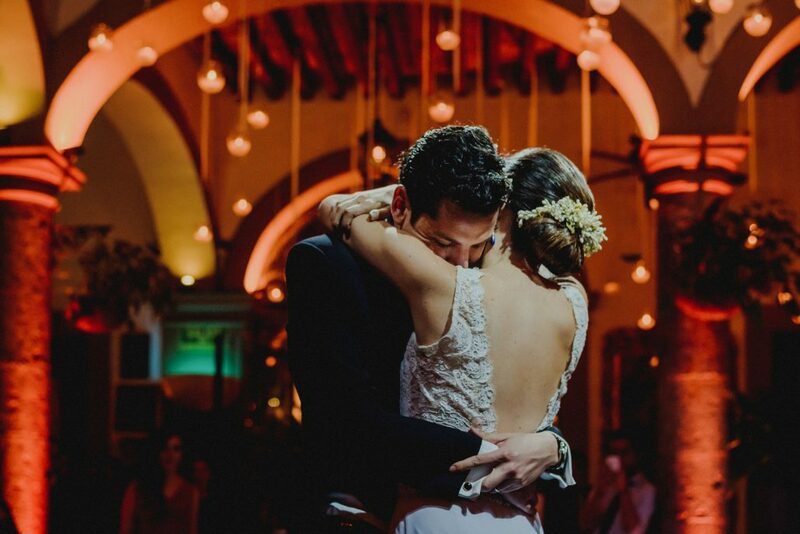 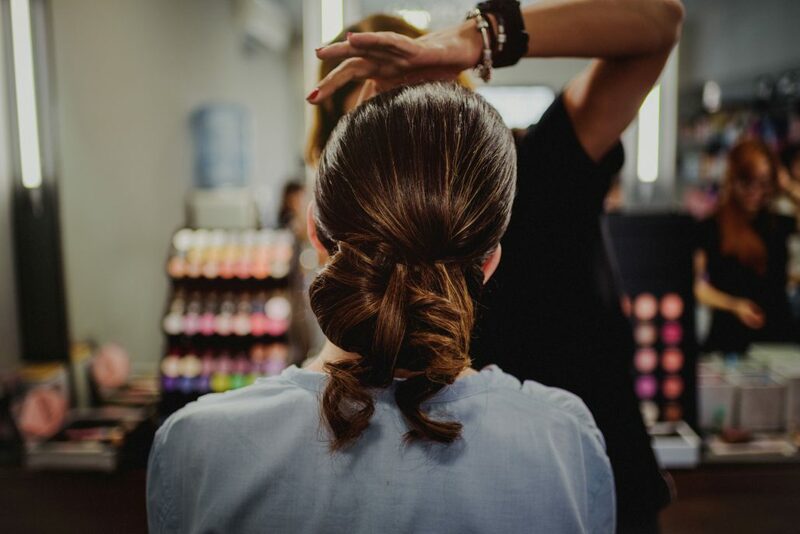 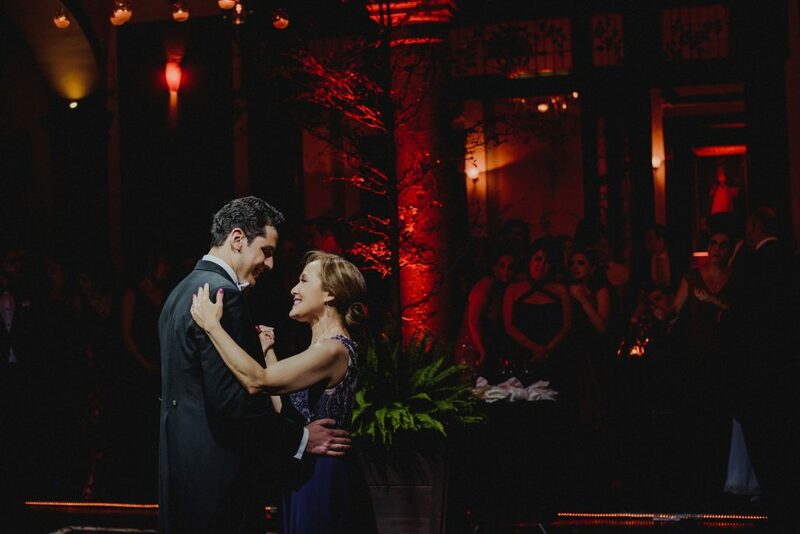 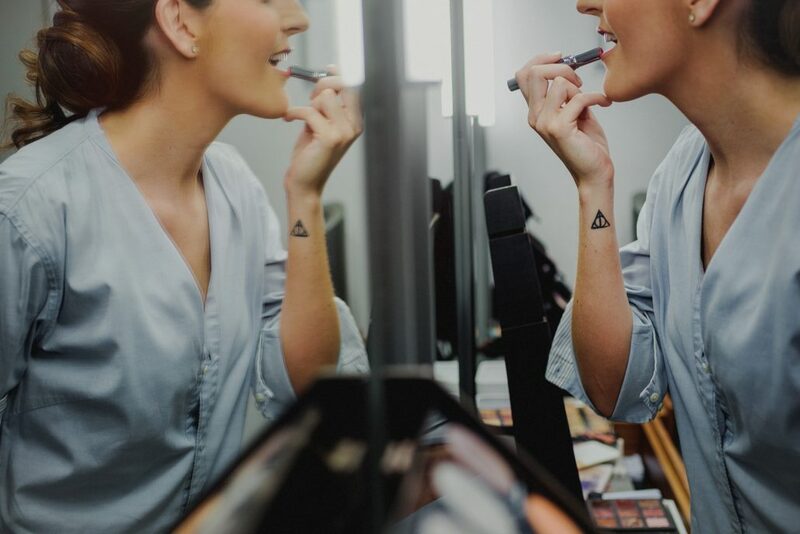 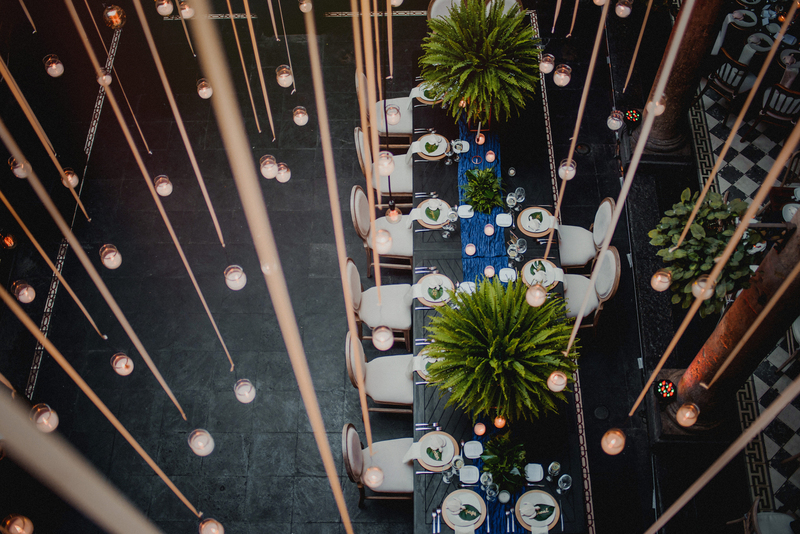 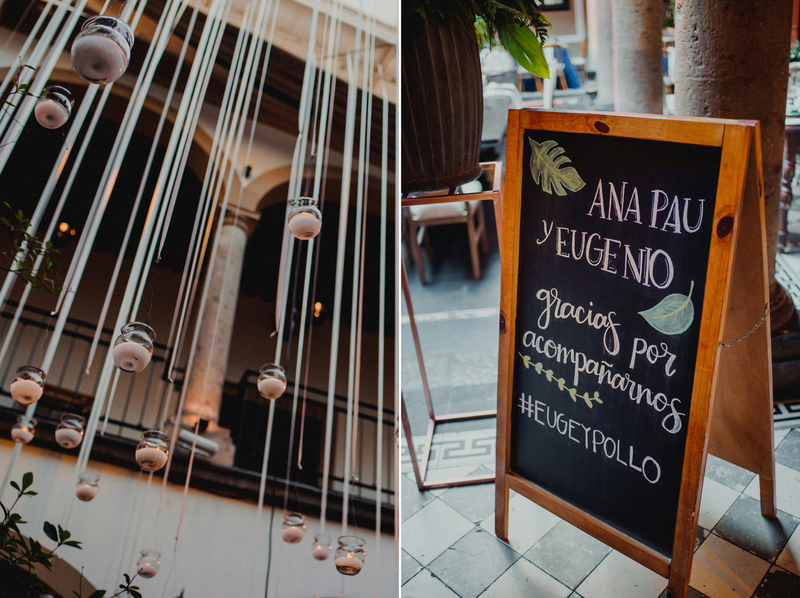 Ana and Eugenio are so creative they took care of all their wedding details and the truth is that it was perfect. 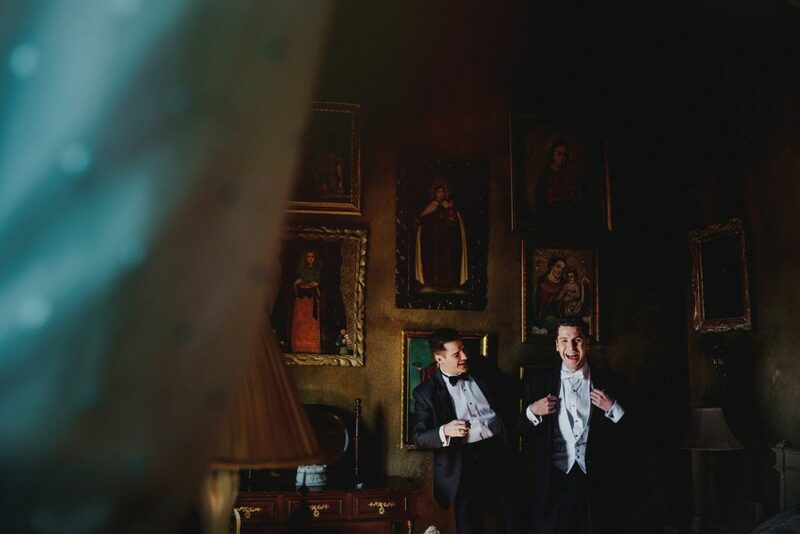 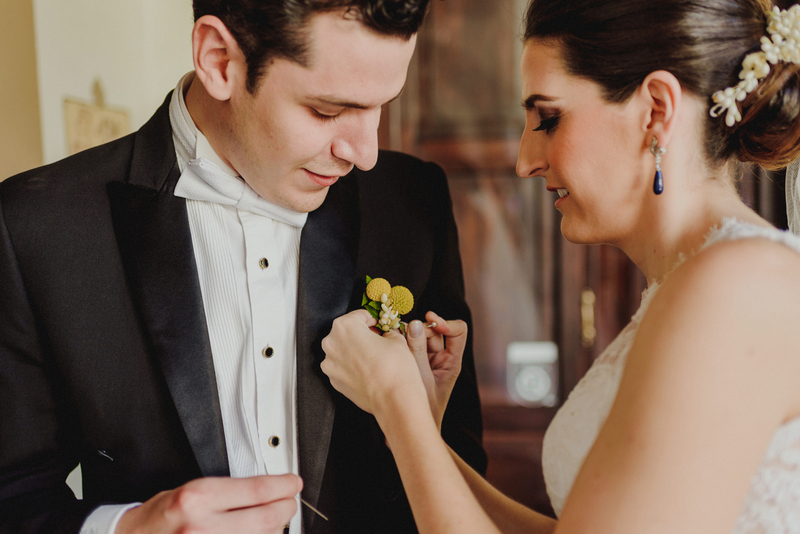 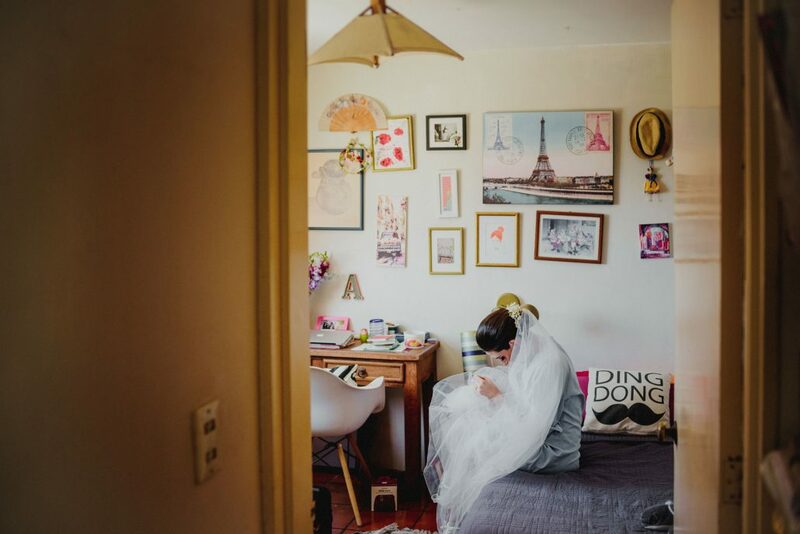 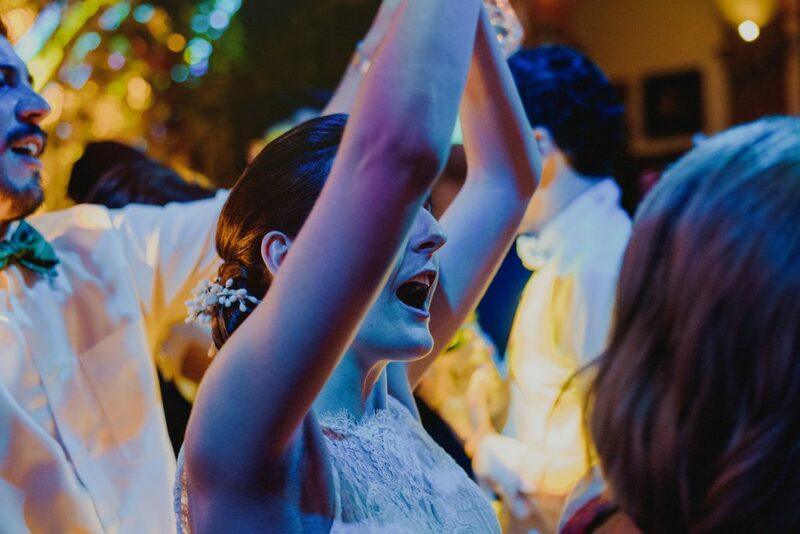 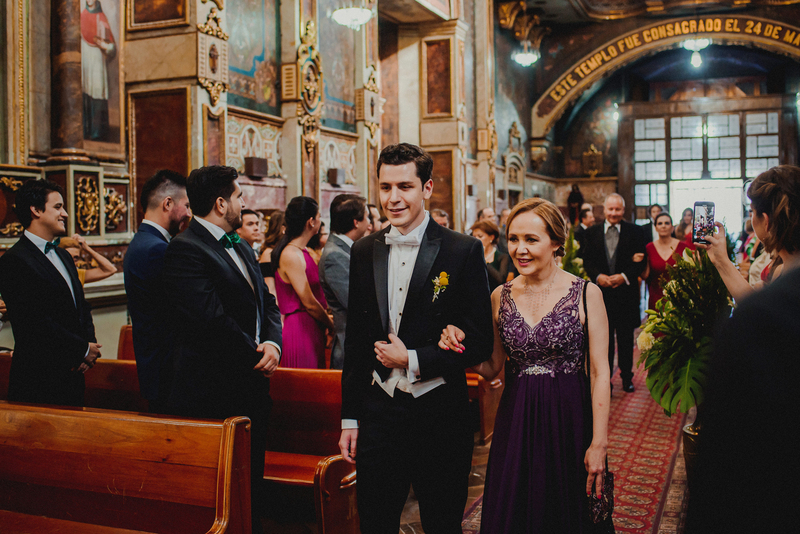 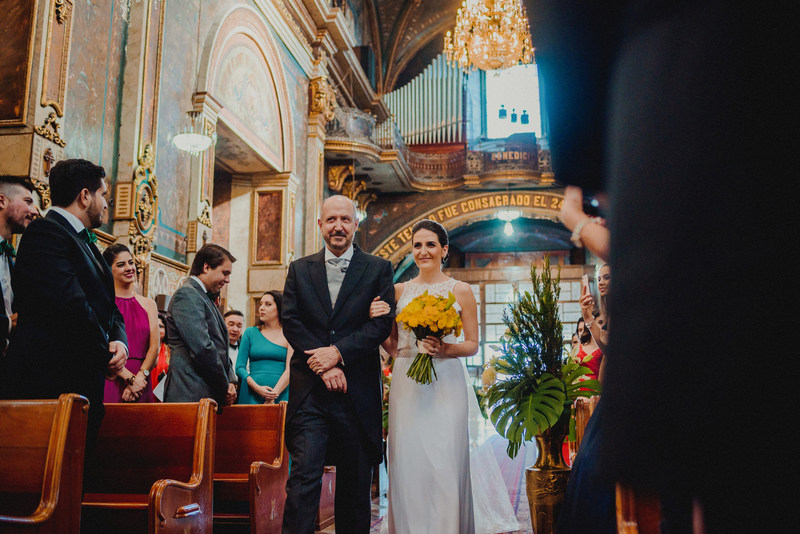 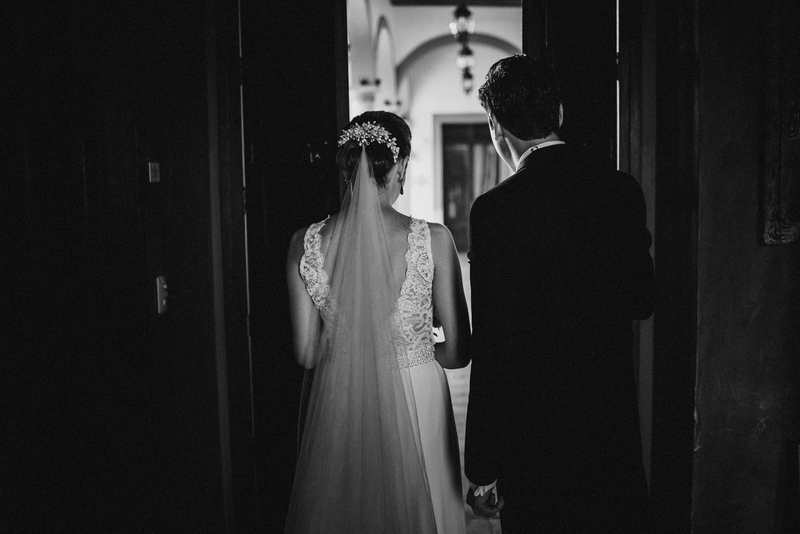 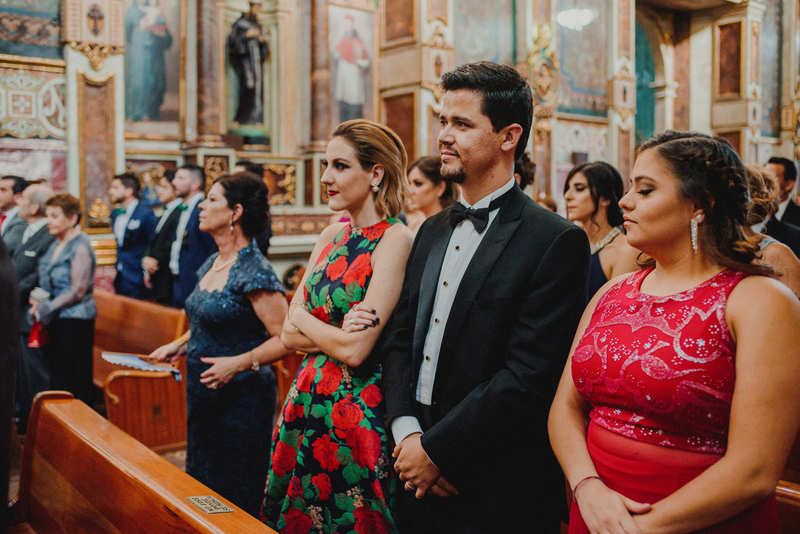 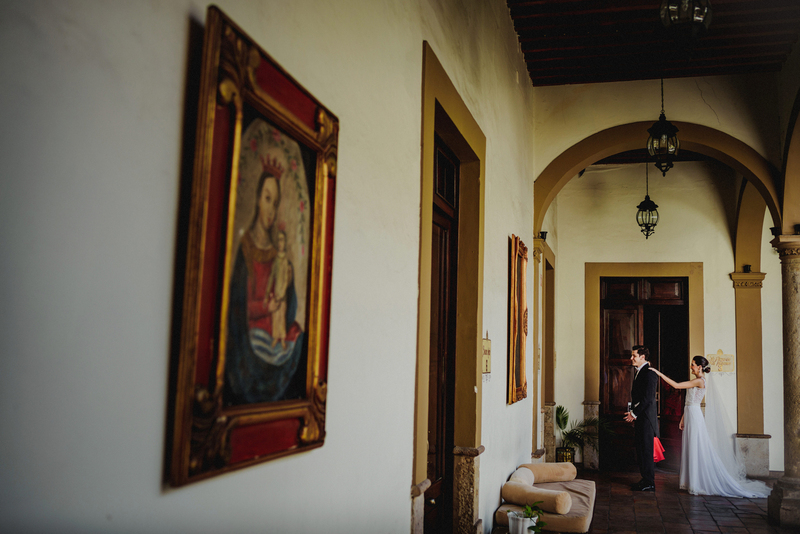 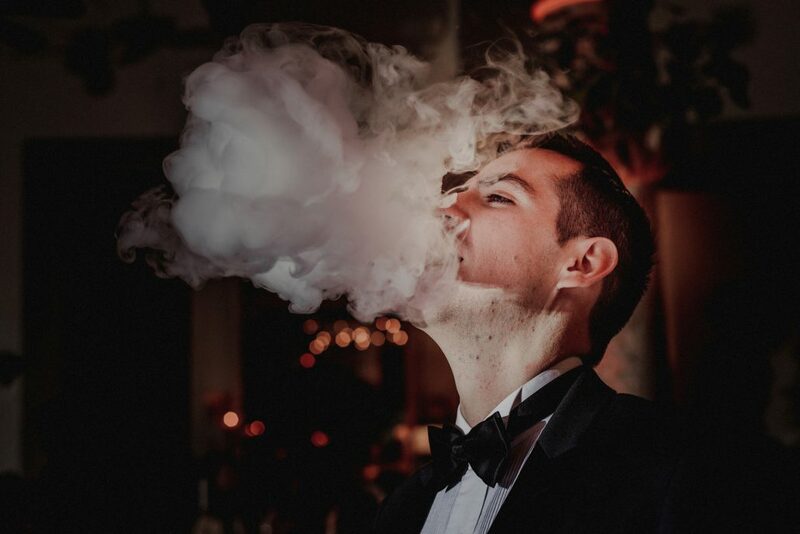 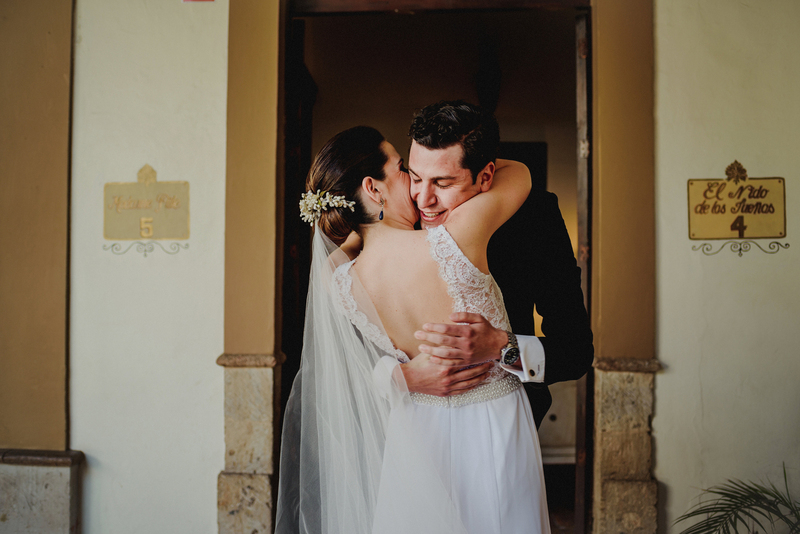 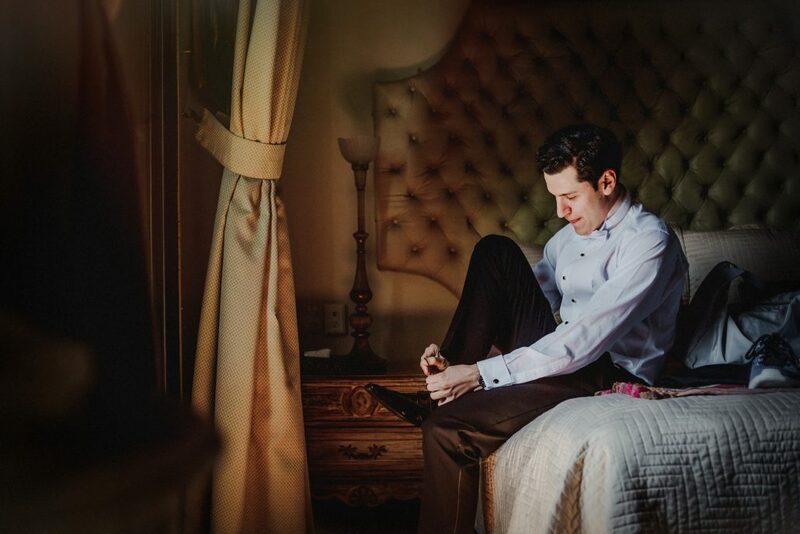 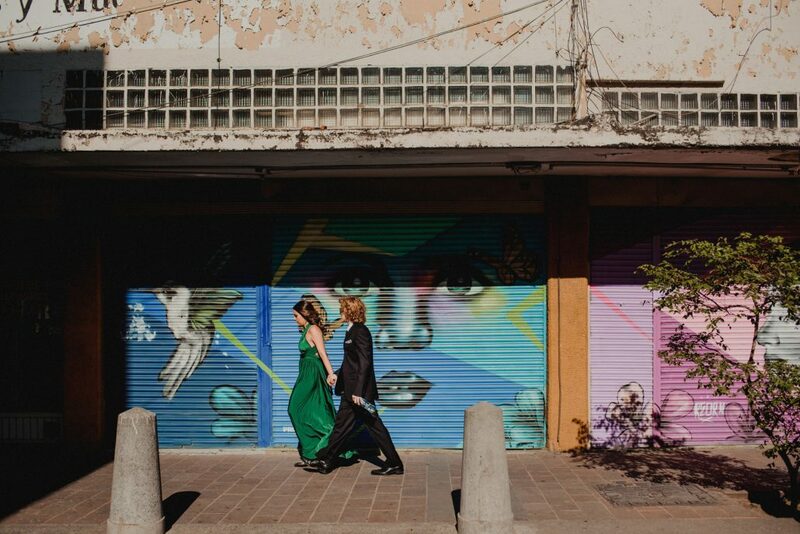 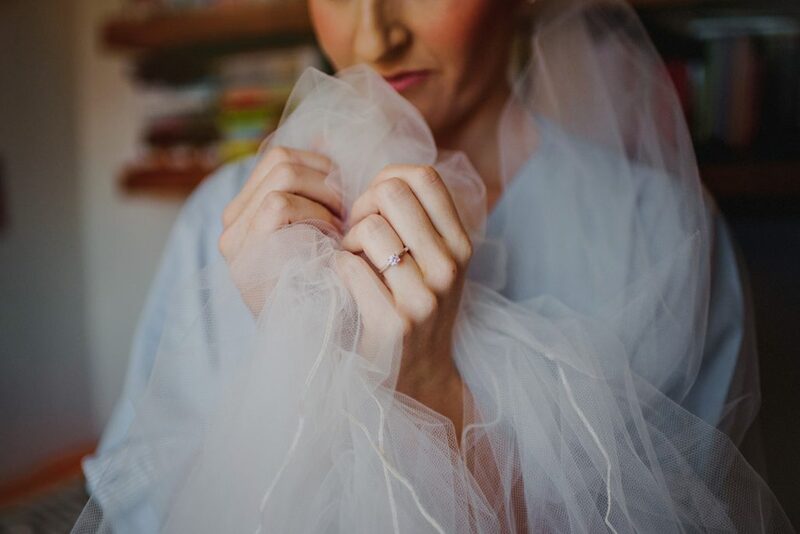 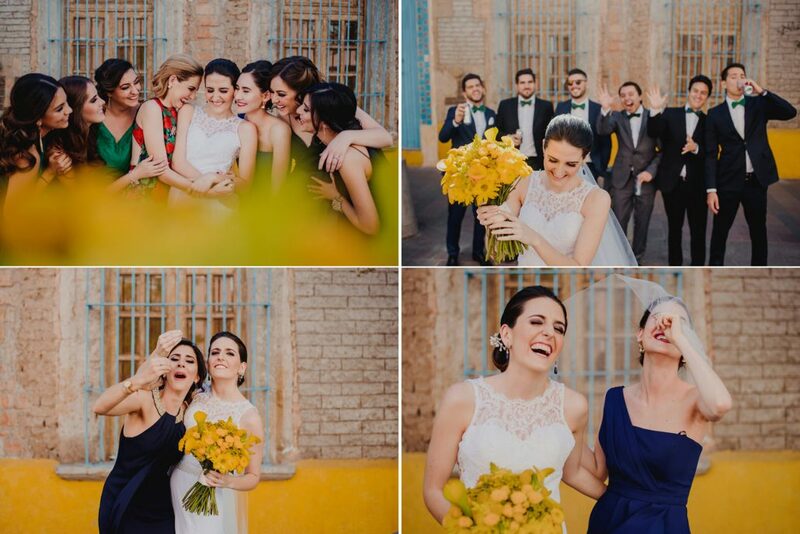 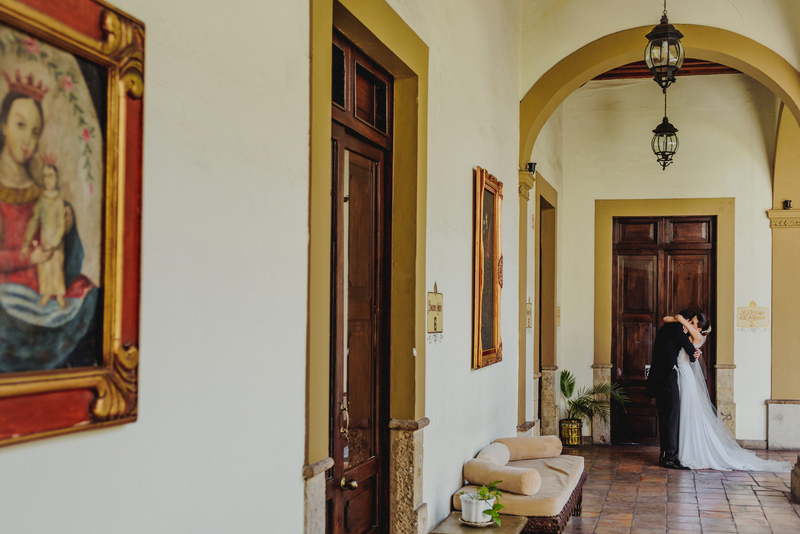 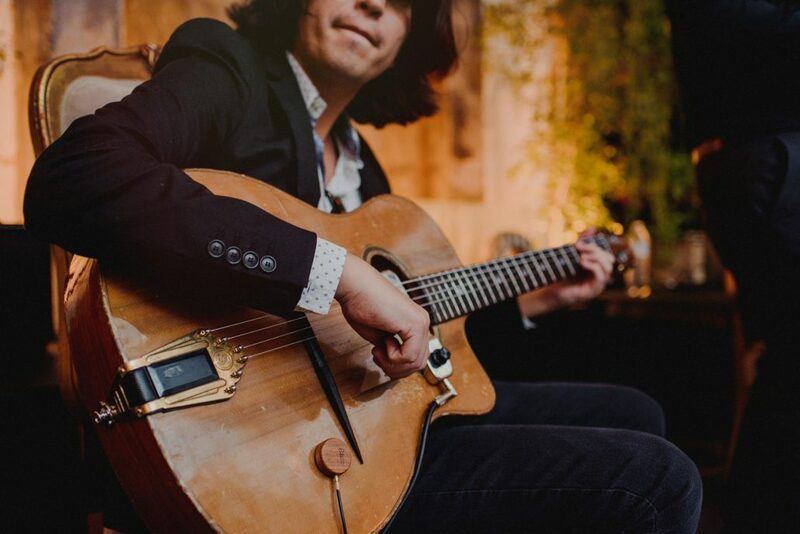 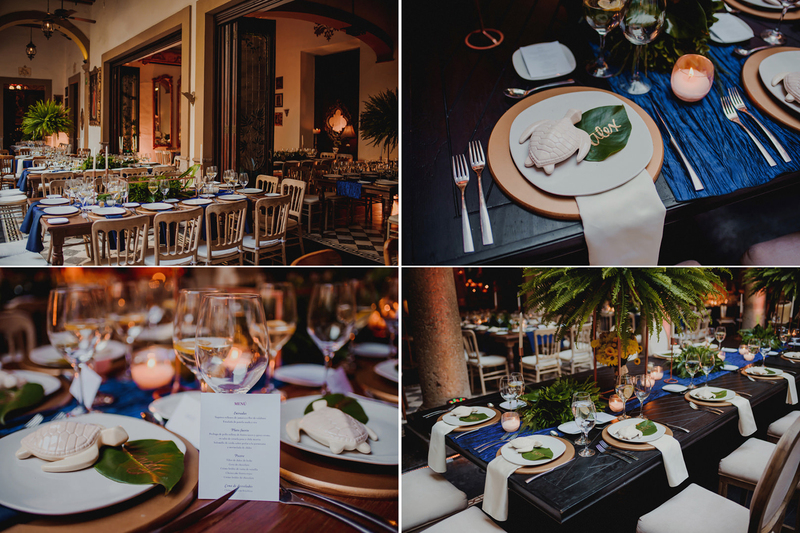 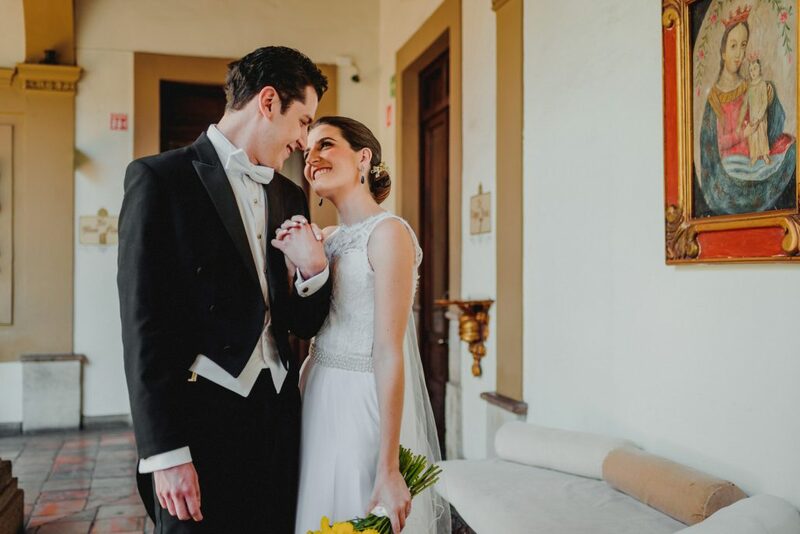 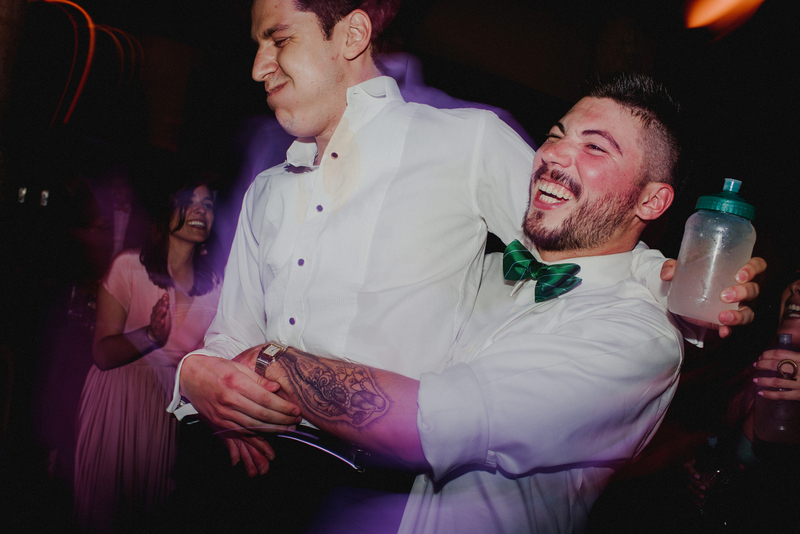 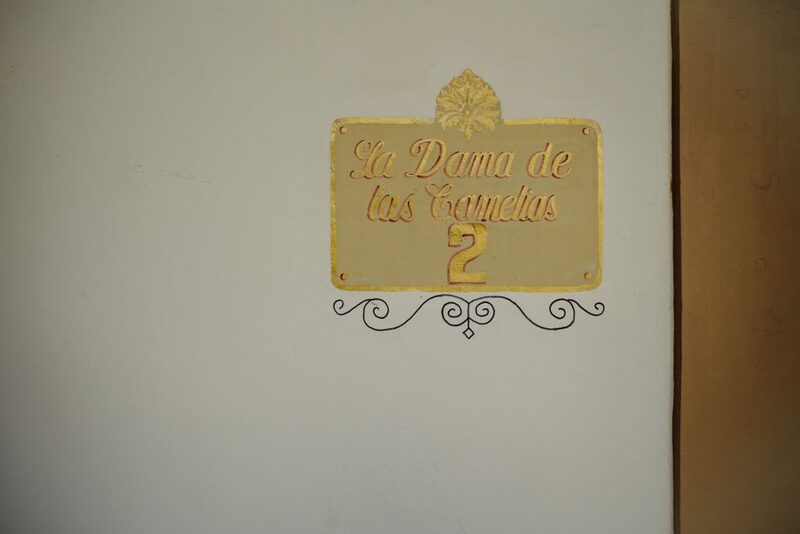 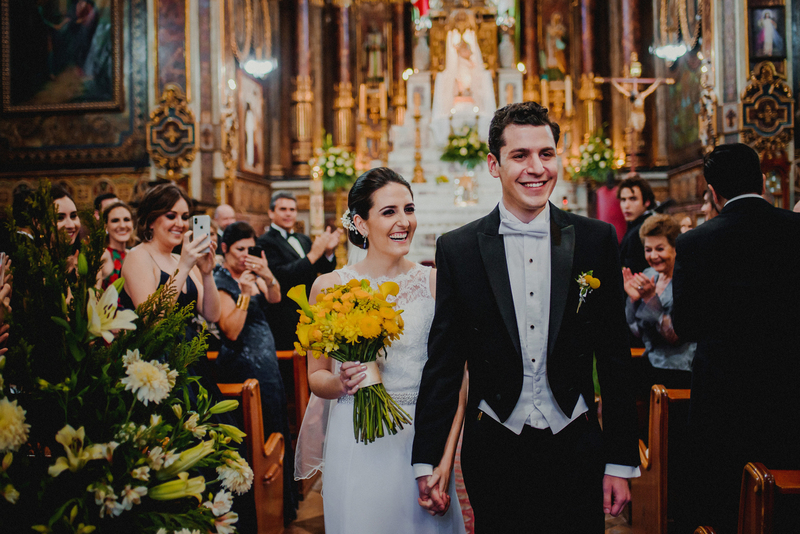 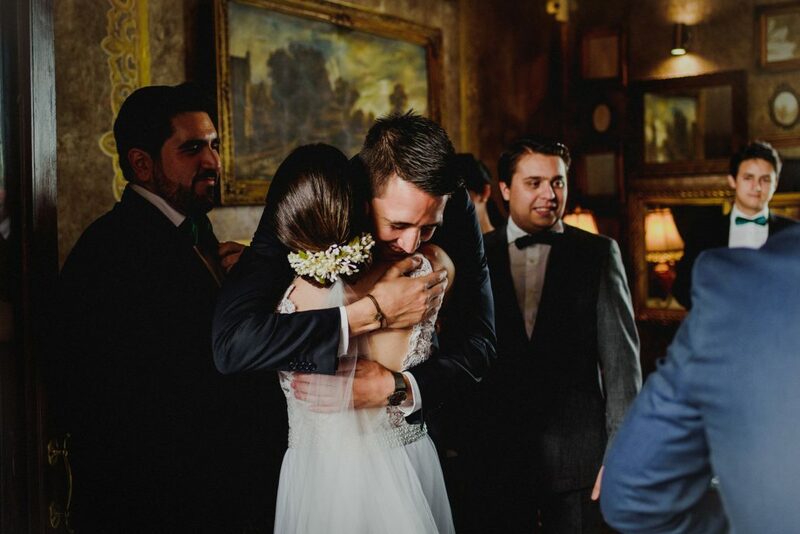 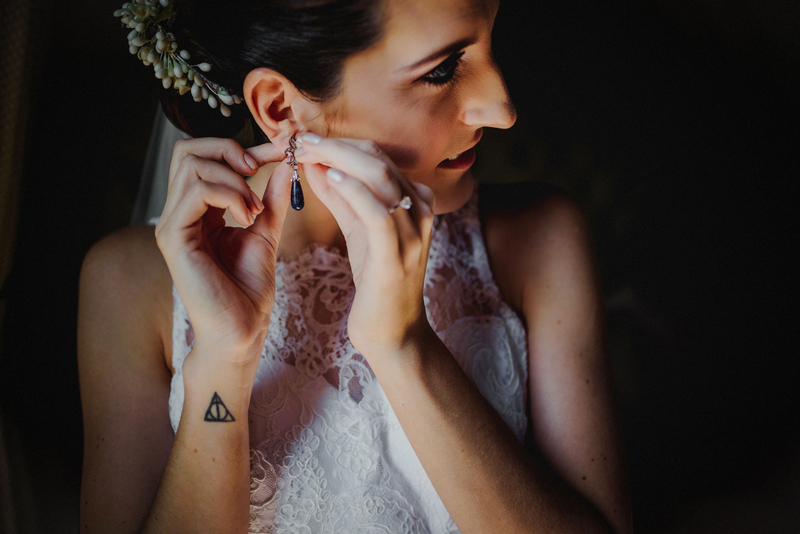 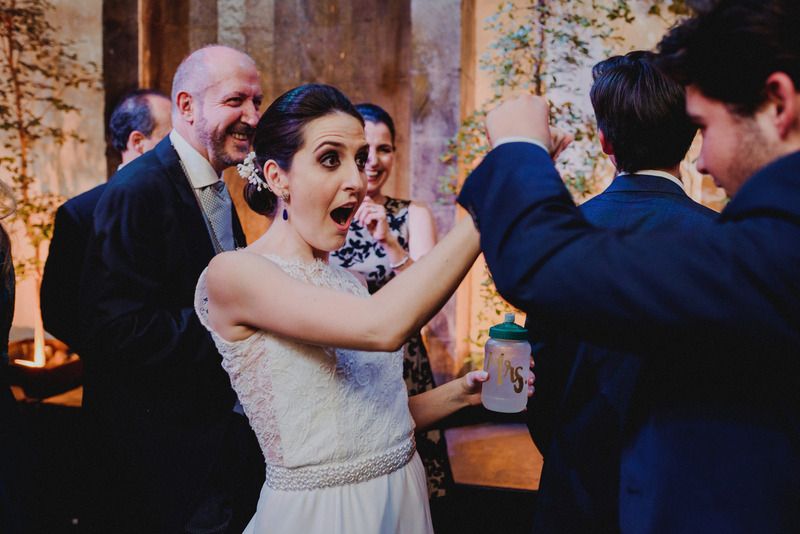 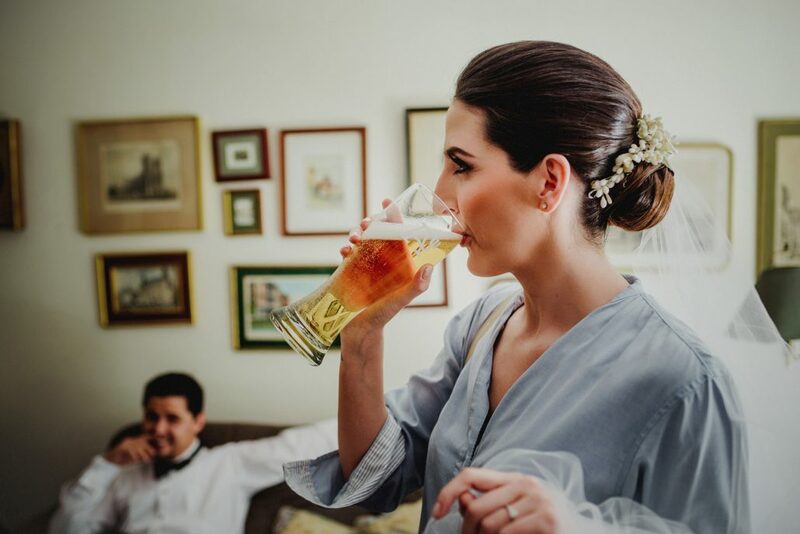 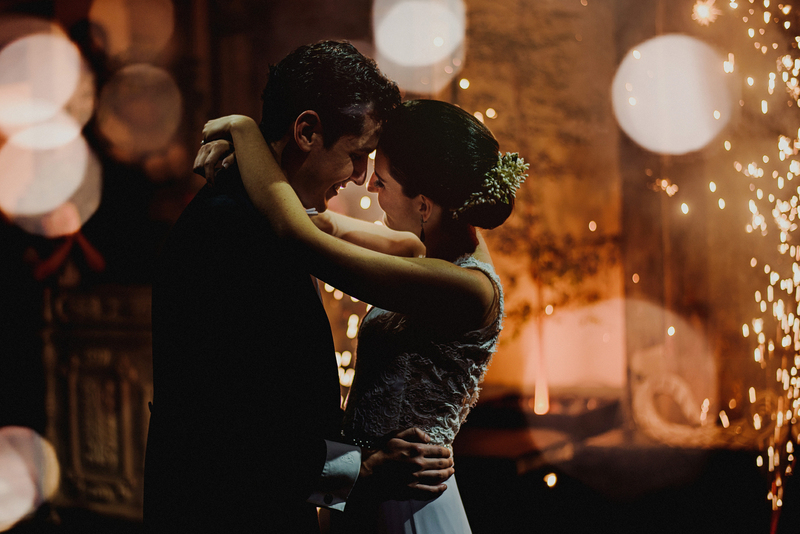 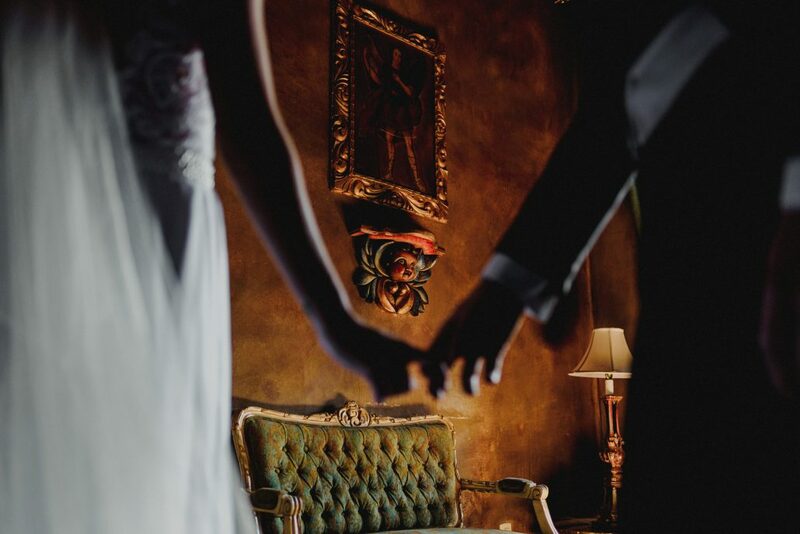 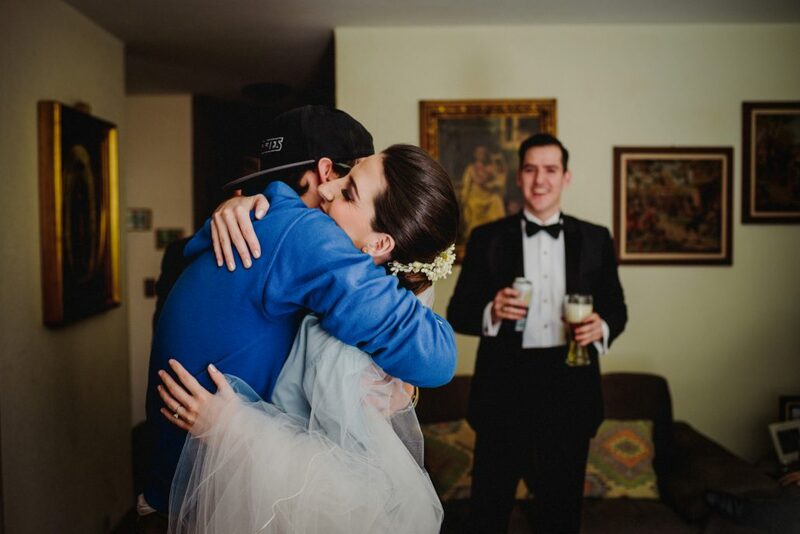 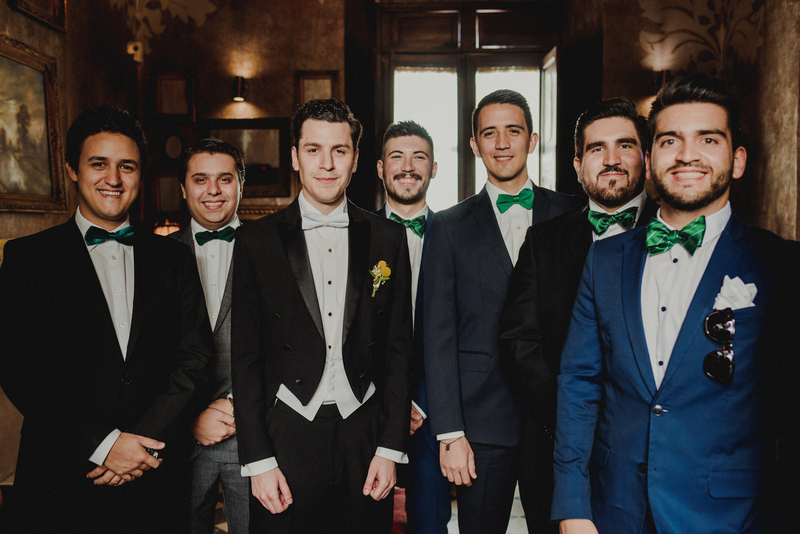 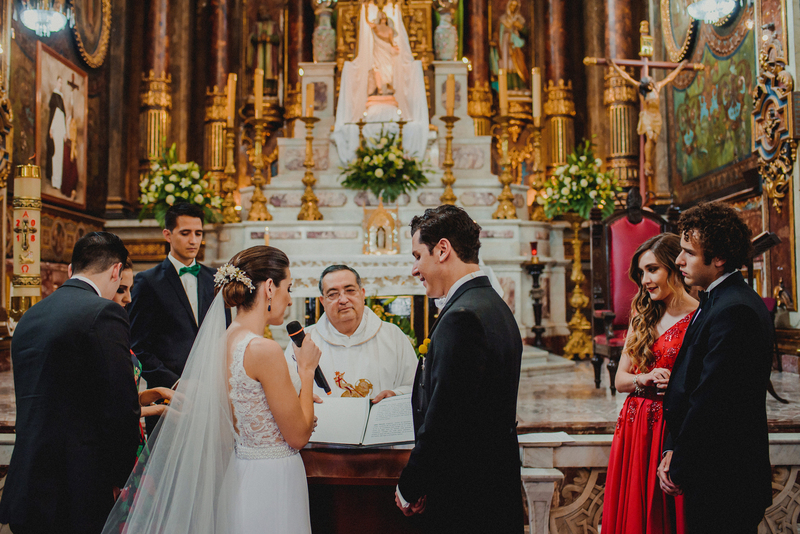 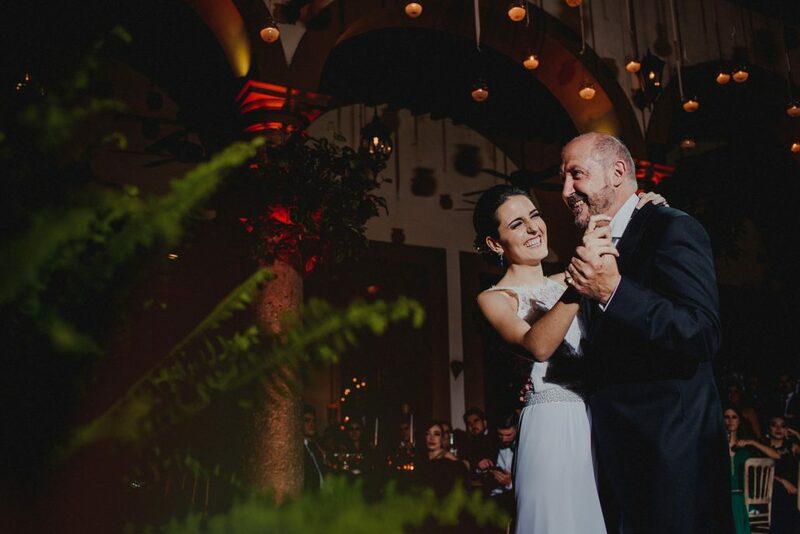 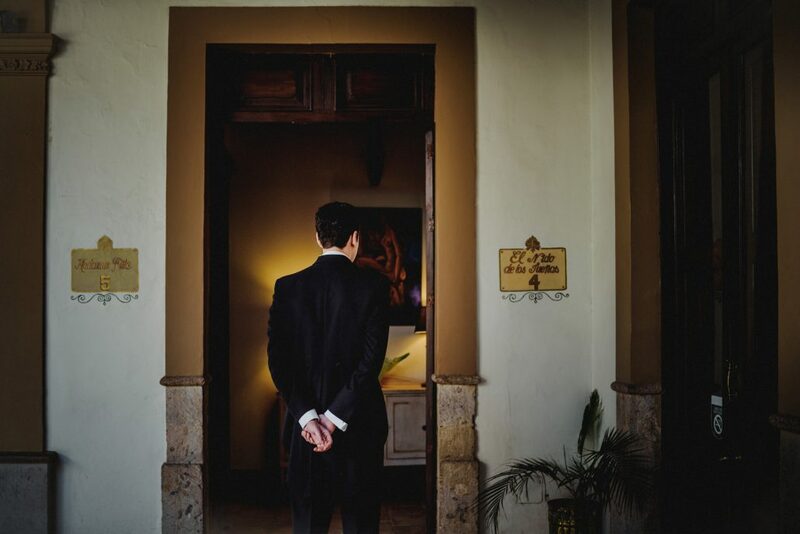 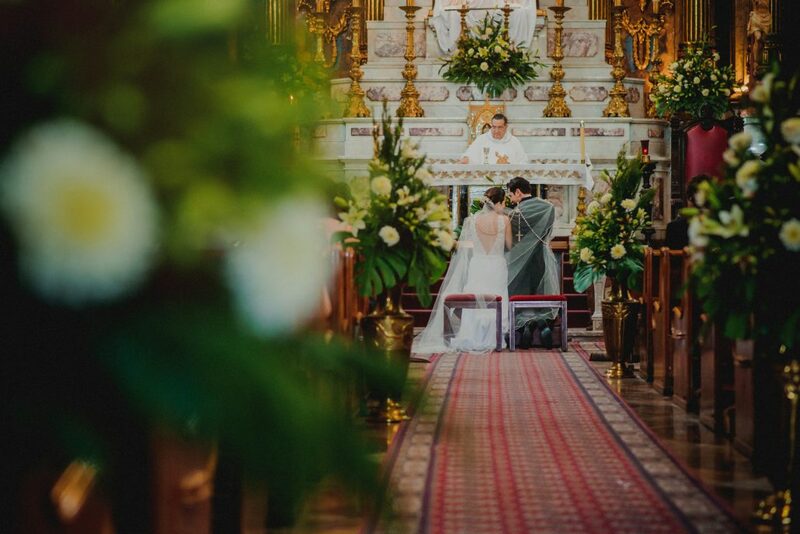 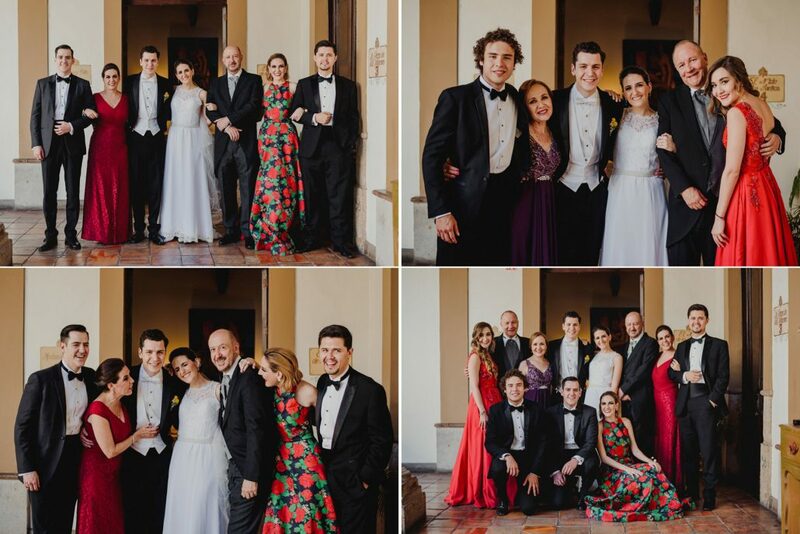 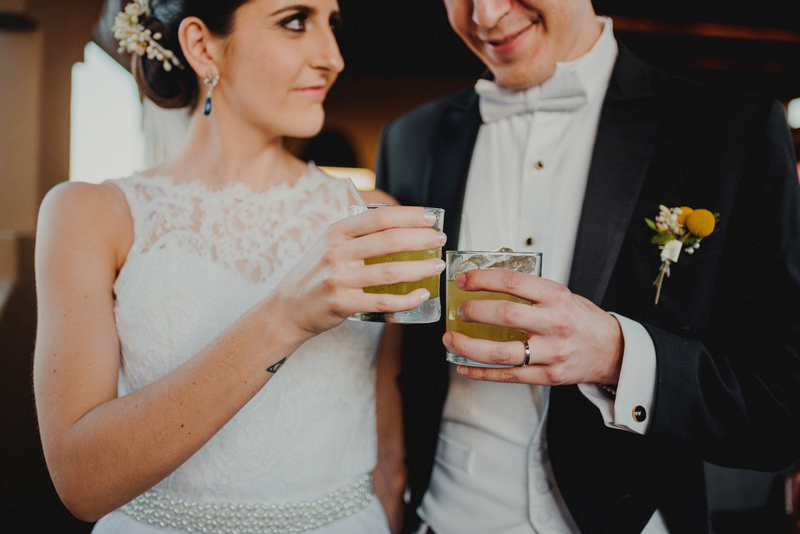 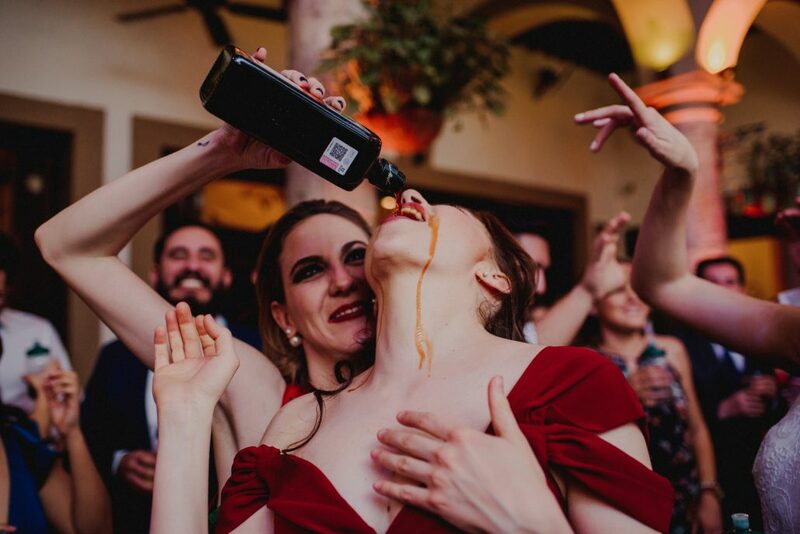 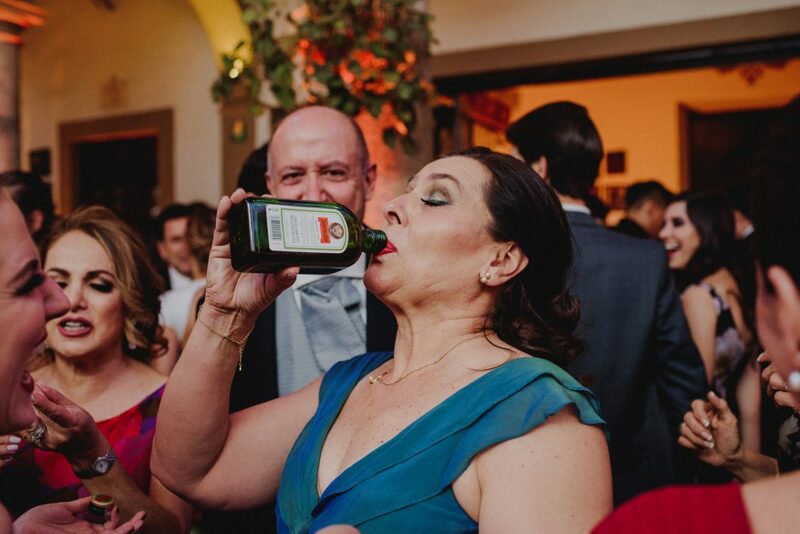 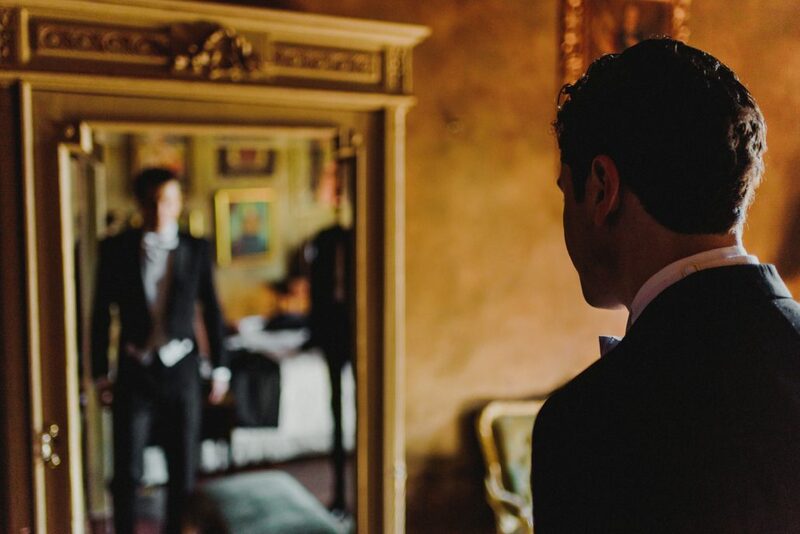 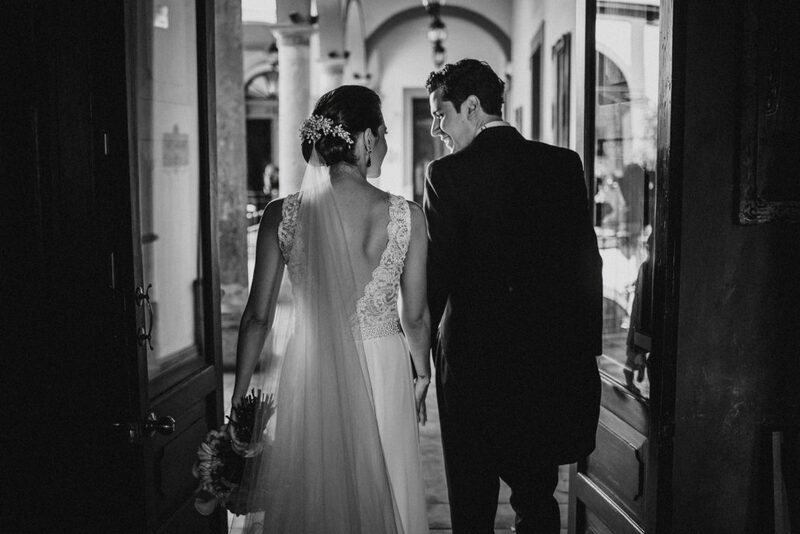 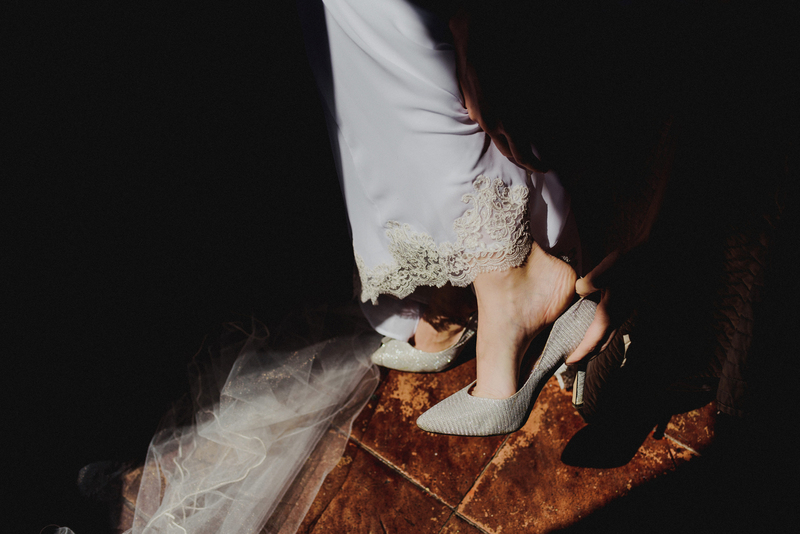 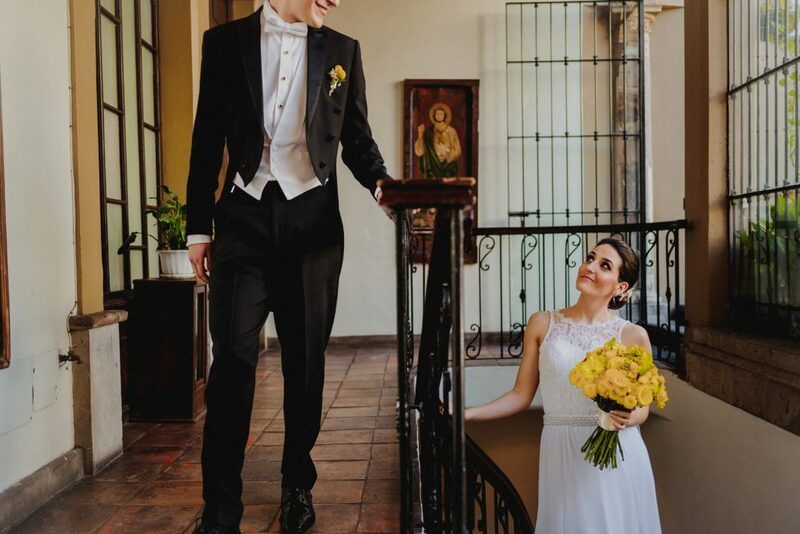 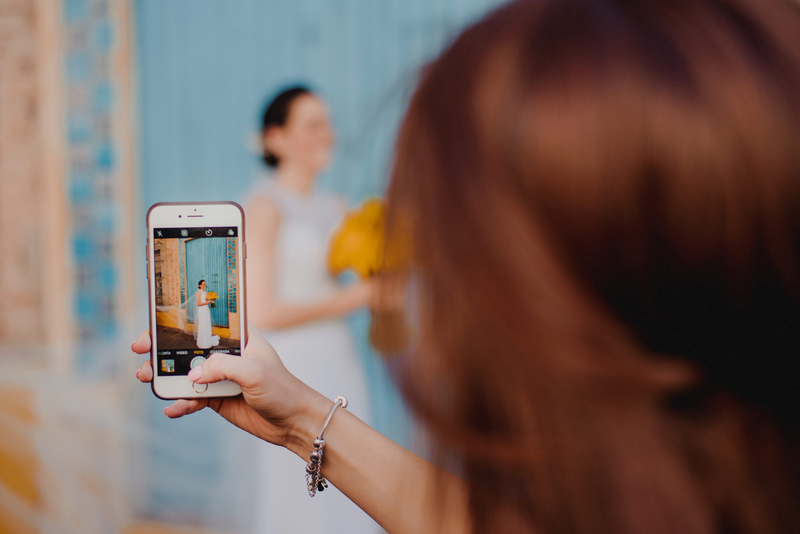 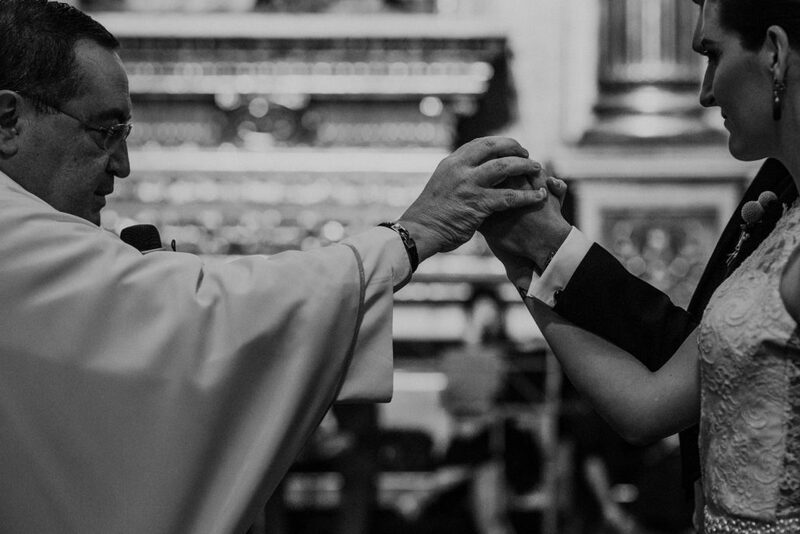 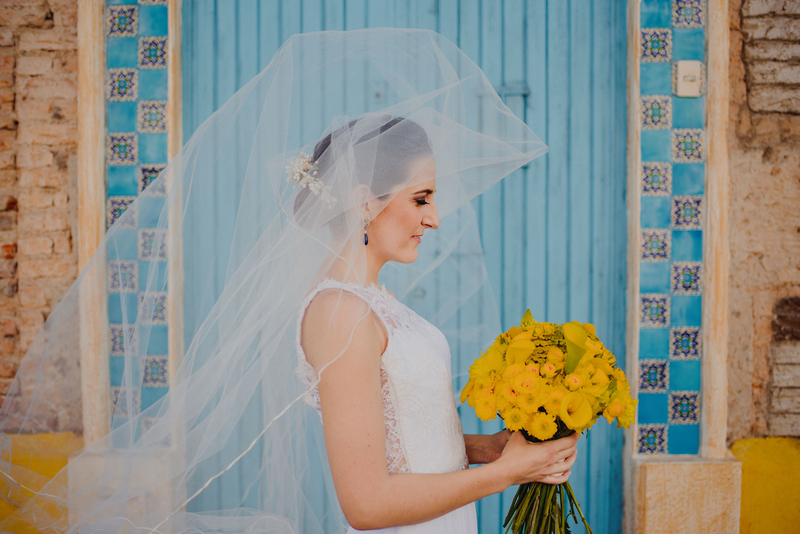 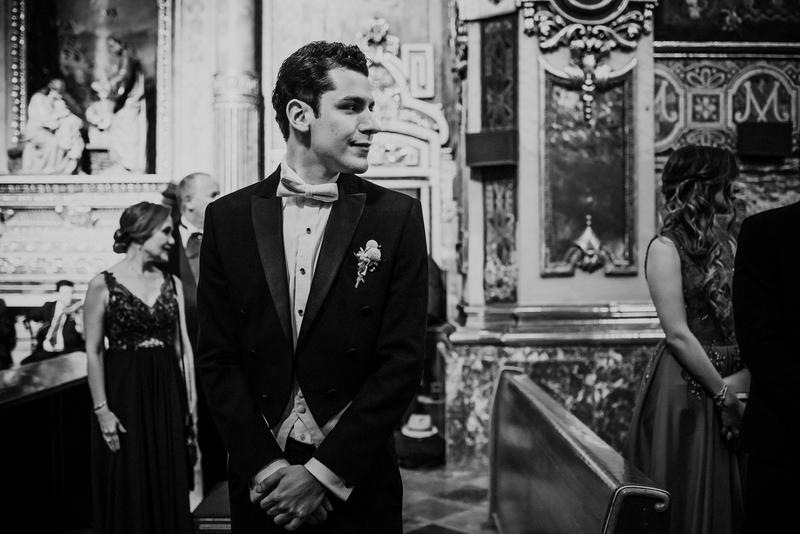 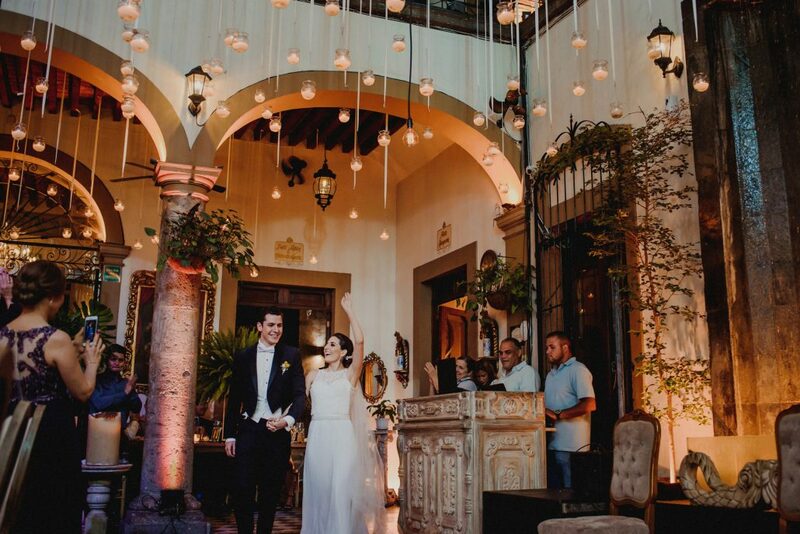 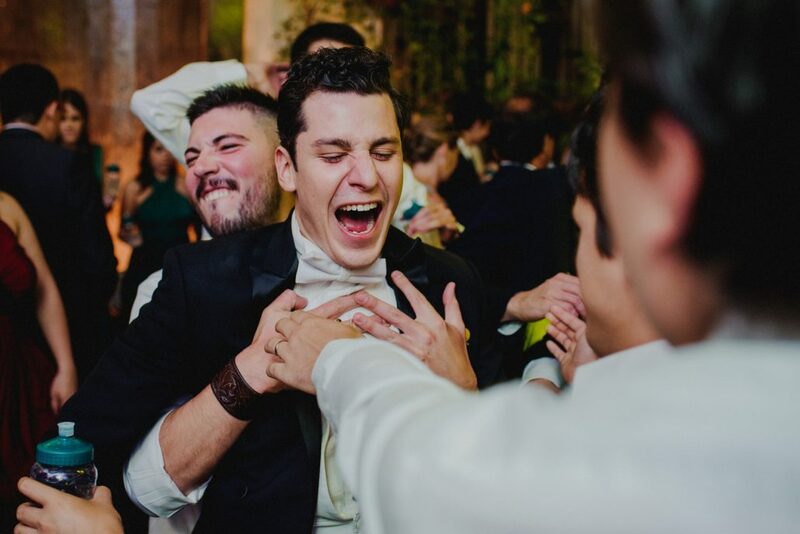 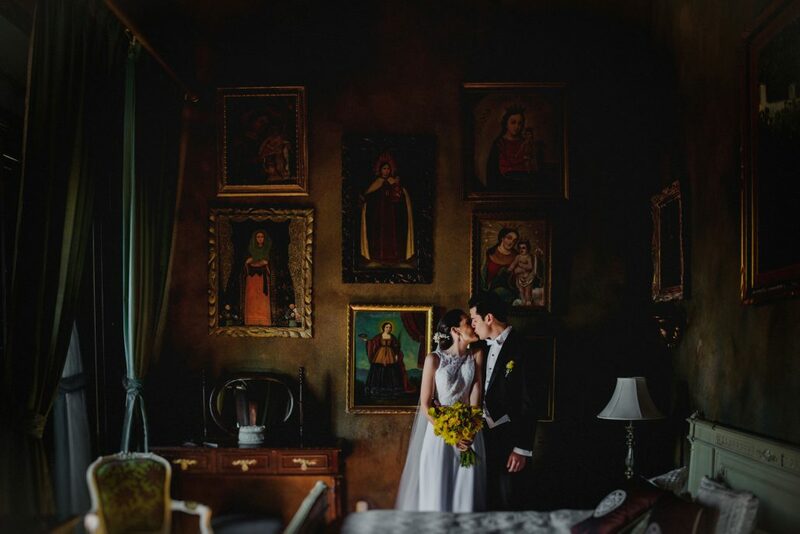 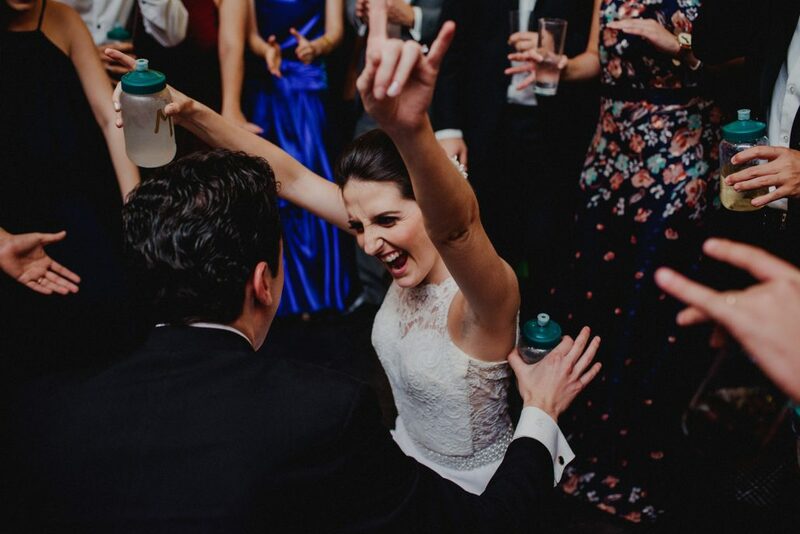 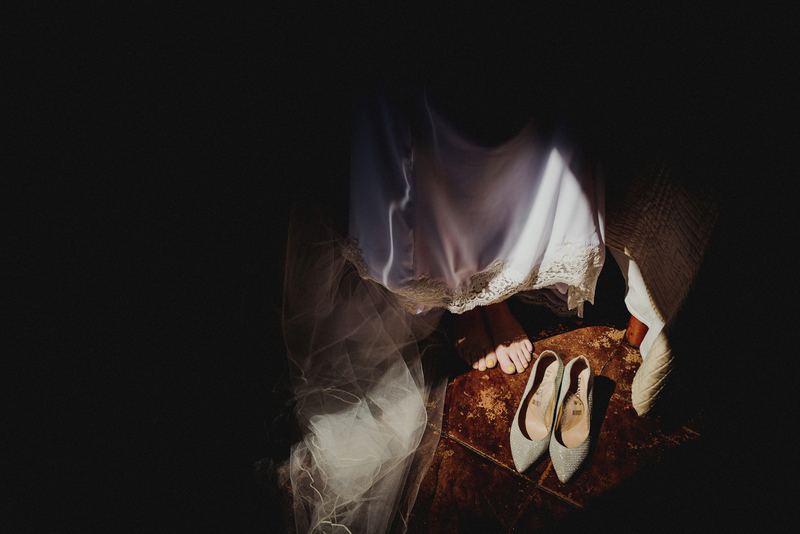 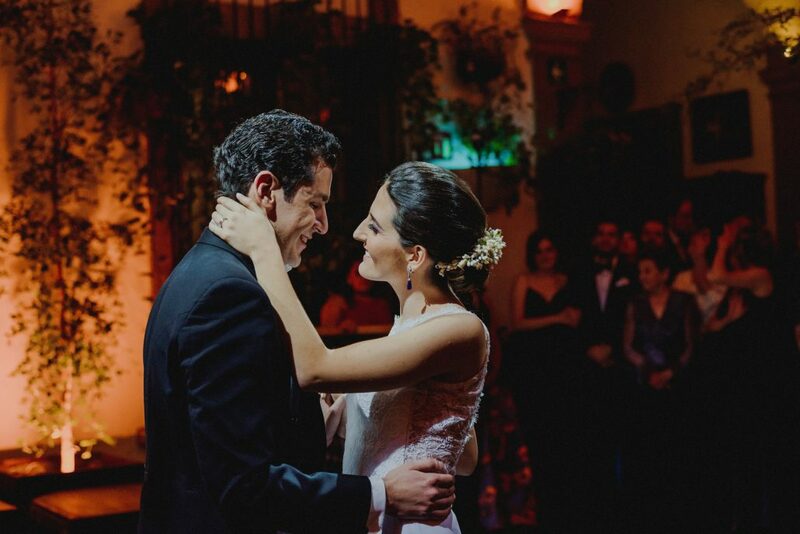 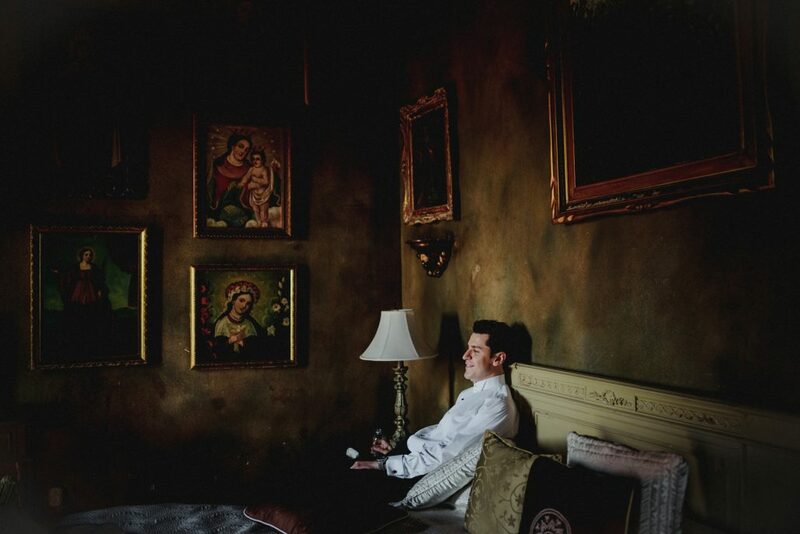 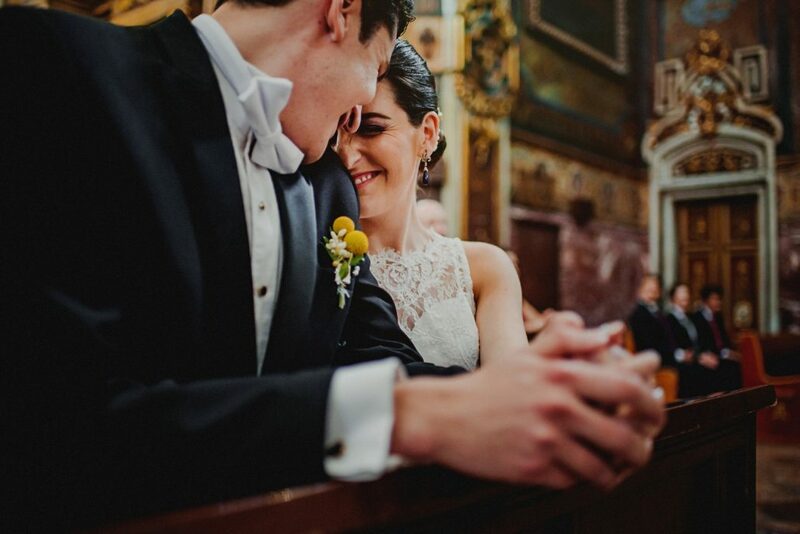 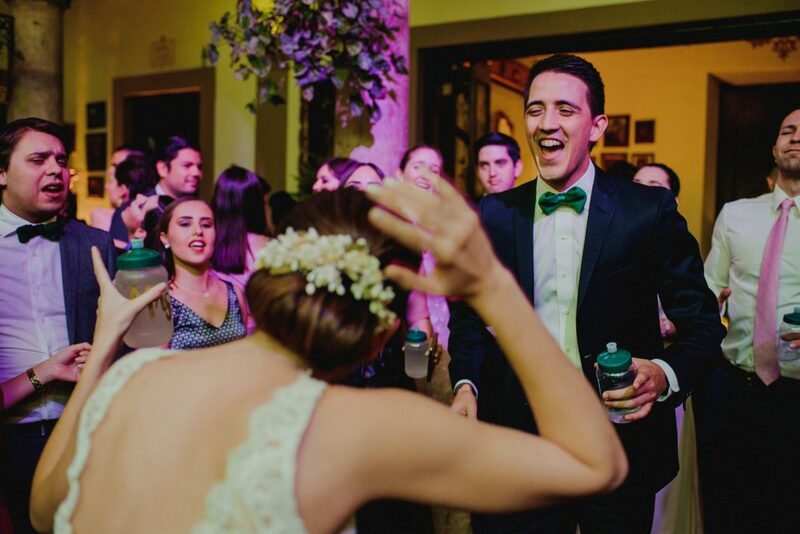 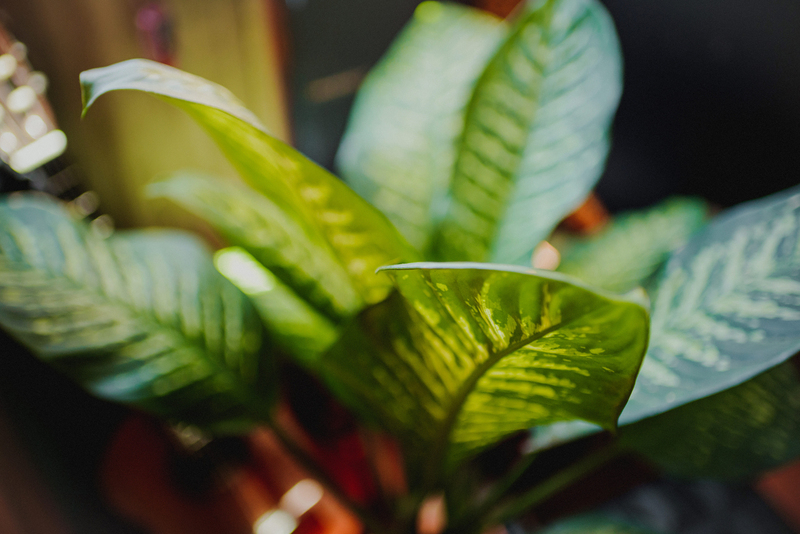 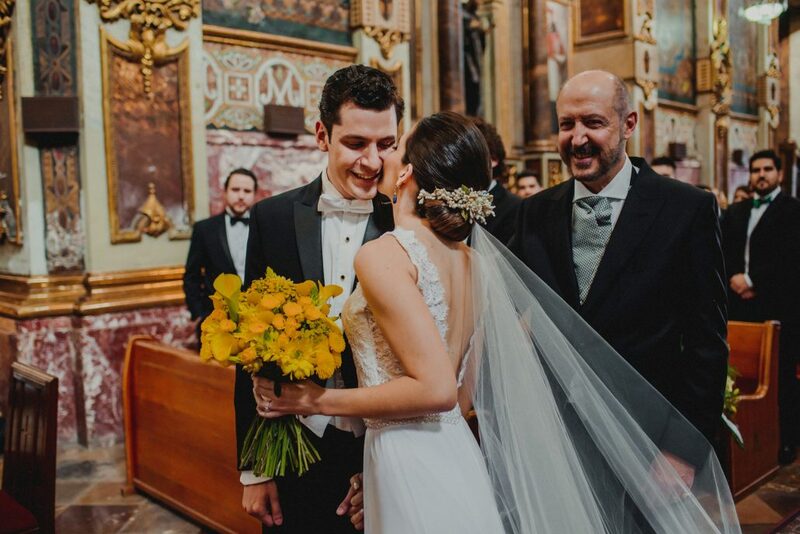 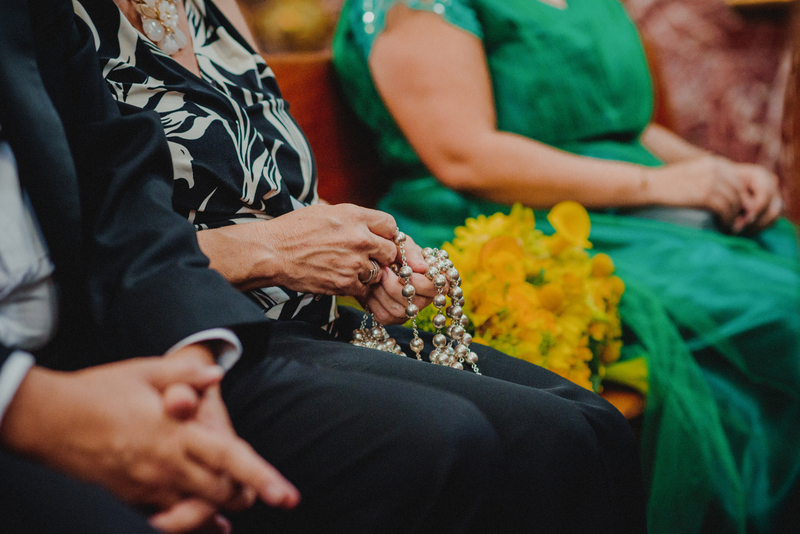 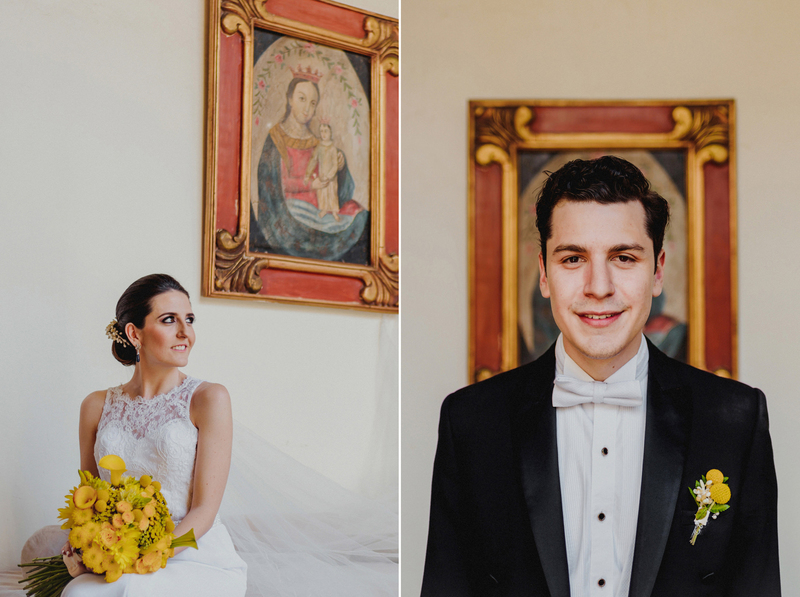 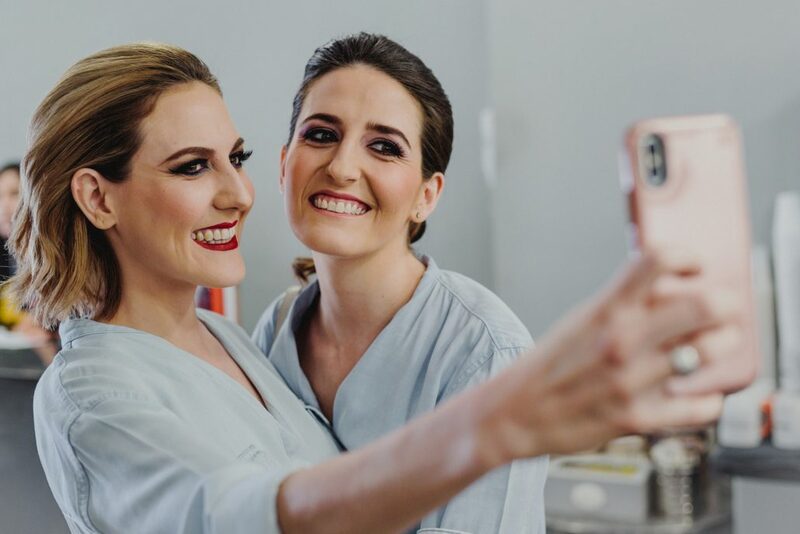 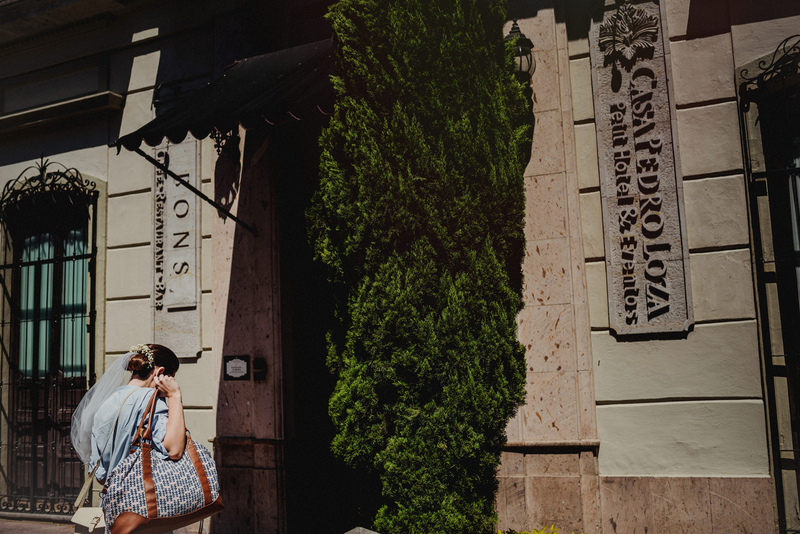 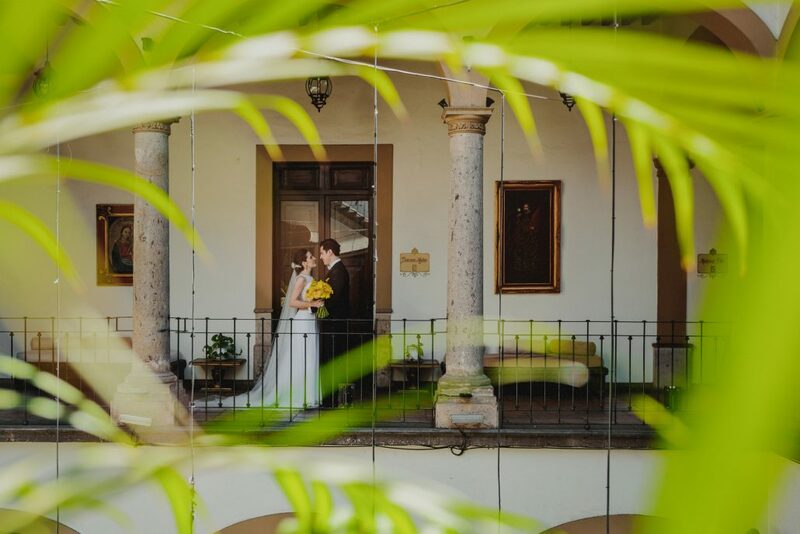 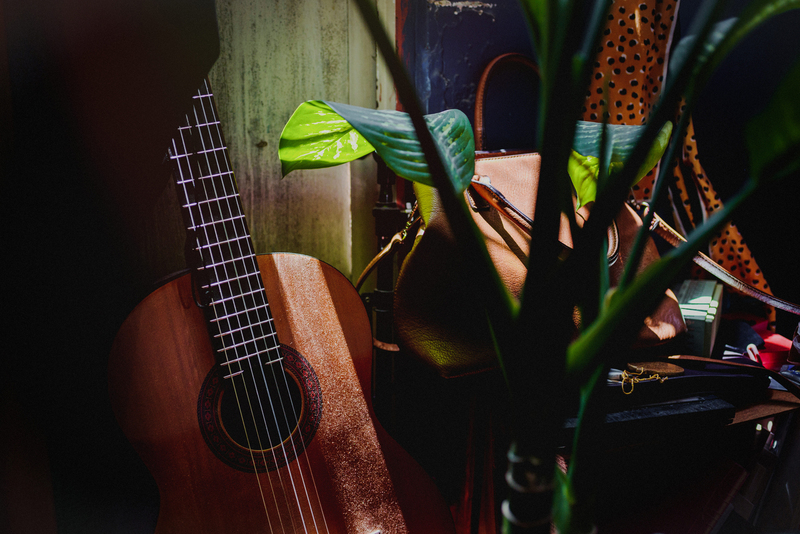 Happiness filled every picture and every image of their intimate wedding in Casa Pedro Loza.